This adorable little girl came in last week for her first session with us! She is absolutely precious! 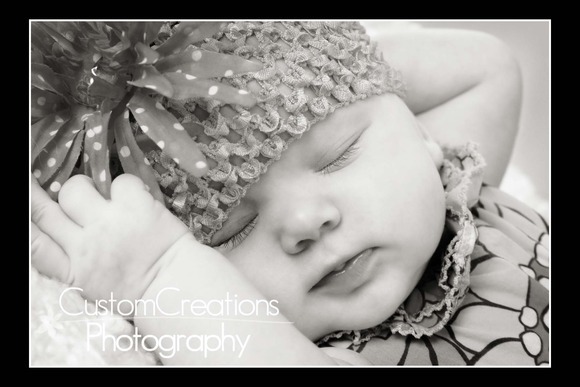 She was so sleepy, all she wanted to do was go to sleep during her session, it was actually quite cute!! We got some really super adorable images from the session!! Enjoy the sneak peek! 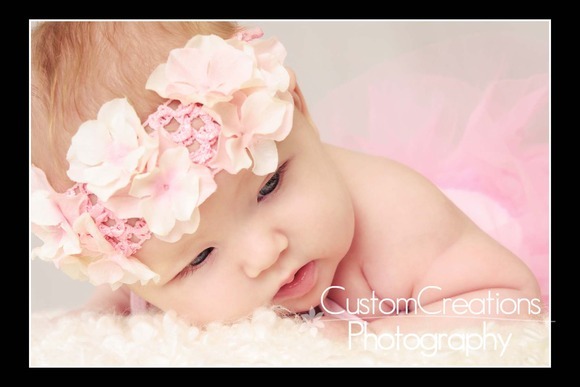 Posted in Uncategorized | Comments Off on Isla is Three Months!